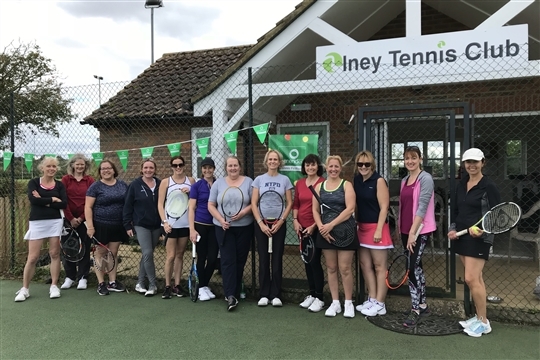 Olney Tennis Club is a friendly, sociable club with four floodlit hardcourts and a clubhouse on the recreation ground in Olney by the River Ouse. 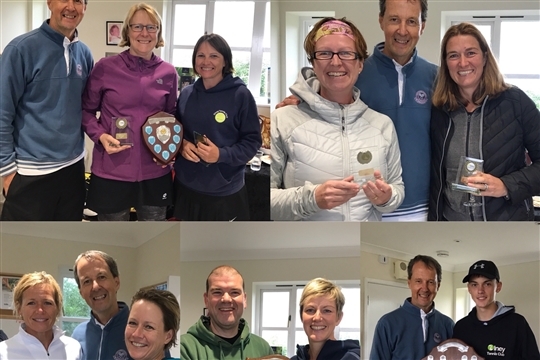 We welcome players of all standards and of all ages, so come down to our courts and introduce yourself or contact us. For more information about our club go to About Our Club, and for joining the club go to Membership. Members can book courts from the Booking tab. Non-members should contact Davis Opticians in Olney High Street, who manage public bookings for our courts. 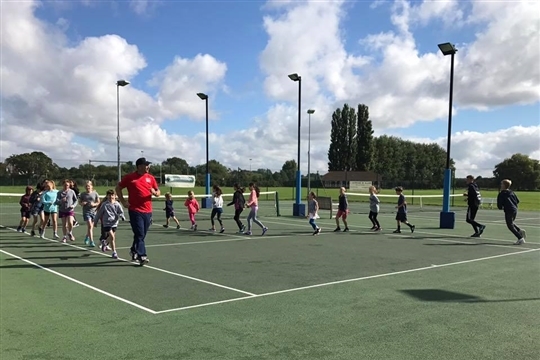 Our extensive programme of coaching is provided by our Head Coach, Nigel Willard and his team, with a particular emphasis on junior development. The popular adult programme includes courses for new or "rusty" players, and any player who wants to improve their game. We will soon be taking bookings for coaching during the Summer term. To book, please go to the Nigel Willard Tennis website and click on the adult or junior coaching page as appropriate. 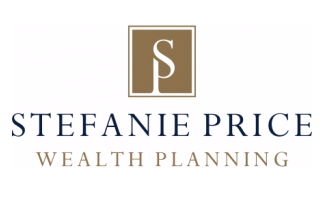 Join our Facebook group to keep right up to date, or see the latest news below. Our membership year starts 1st April 2018 and runs to 31st March 2019. 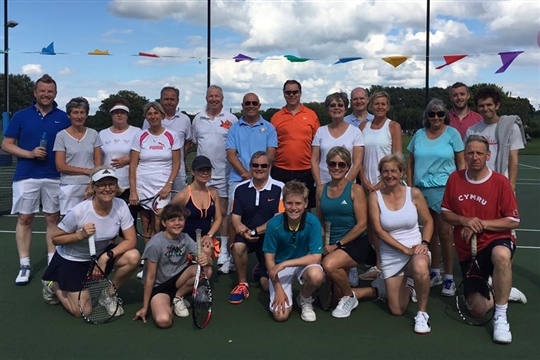 If you would like to join Olney Tennis Club, or renew your membership, please click here.